CoSIE has collaborated in Common Dissemination Booster service with two other Horizon2020 projects Mobile Age and SoCaTel in the service number 2: Stakeholder and End-user Mapping. The Common Dissemination Booster encourages projects to come together to identify a common portfolio of results and shows them how best to disseminate to end-users, with an eye on exploitation opportunities. Collaboration in the CDB has brought our Horizon2020 projects closer together. 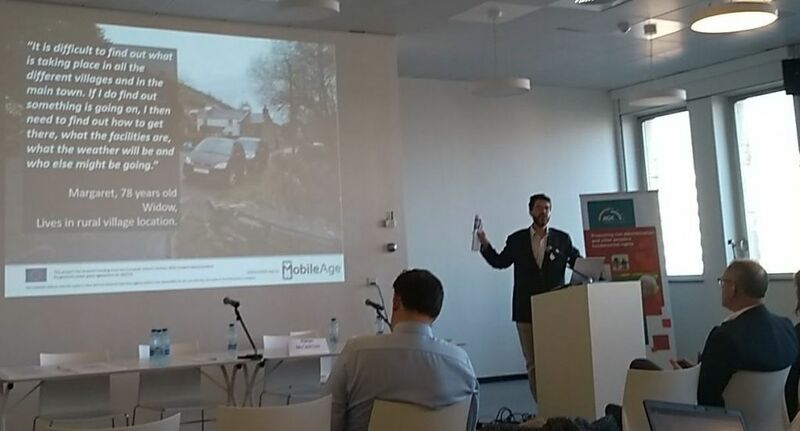 As a result, Gary Copitch represented CoSIE in the final dissemination event of Mobile Age. 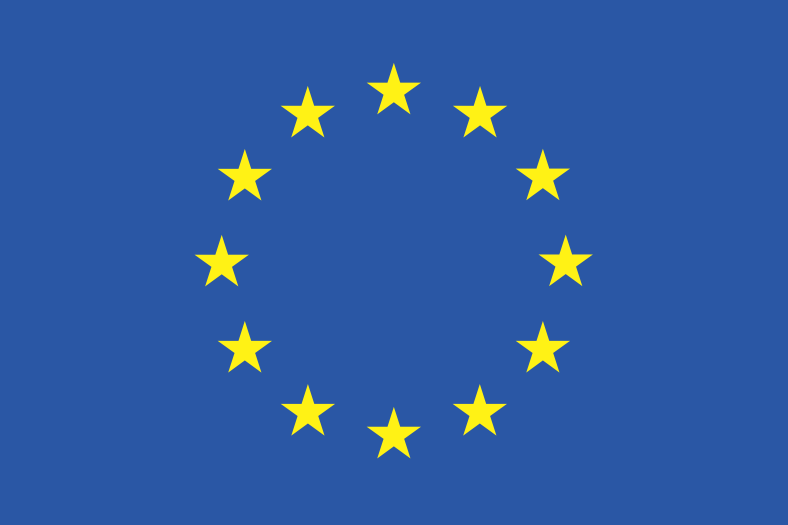 The project has developed mobile maps and information for older people in four European countries (UK, Spain, Germany and Greece). According to the Mobile Age’s own News article about the event, the results in the form of policy recommendations, a guide book and technical tools shall enable European cities and regions to develop useful and easily accessible digital services for Europe’s ageing population in the future.